1. This is for IM – Core students. 2. All the topics covered in G 9 and G 8 will be considered for this. 3. GDC is allowed for this paper. 4. Sharing of resources will not be allowed. Details: 1.You will be allowed to use GDC. 2.You will not be allowed to share any resources. Math: Students were introduced to the basics of Geometry along with the hands-on activity for angles. Revise the definitions from the Handouts given to you. Kudos to the students of Nursery Sky for getting on to the “Wall of fame”. We appreciate and acknowledge the parents for meticulously following the reading oath. UOI: Learners were introduced to demand and supply yesterday through the auction activity. Math: Learners were introduced to angles today – right angle, obtuse and acute angle. Goals review: Learners self-reflected on their second term goals. Showcase your understanding of geometrical terms by creating an action piece for any concept learned so far. Visit the links given below for more practice of clock and subtraction concept. Kindly ensure your child carries a protector everyday for the ongoing geometry unit. Complete the two given worksheets in your notebook. You may print it out and answer the questions or directly write down you answers in your notebook. 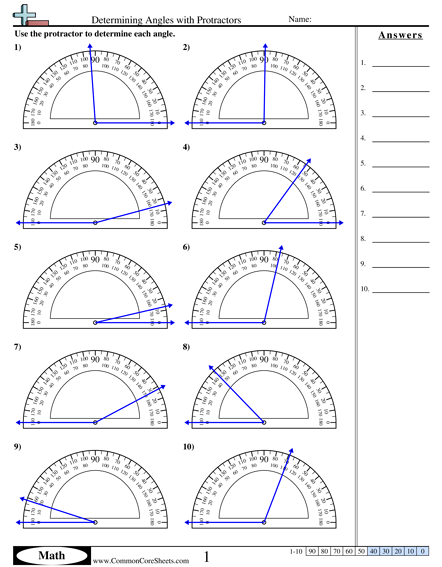 Task 1: Look at the first worksheet and write down how many degree is each of the angle. 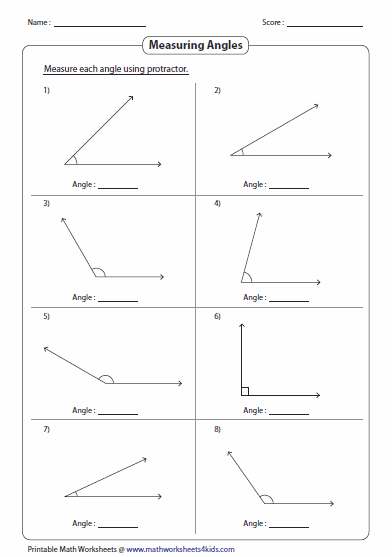 Write down the name of each of the given angle. Create two quadrants and write down 10 examples of each. 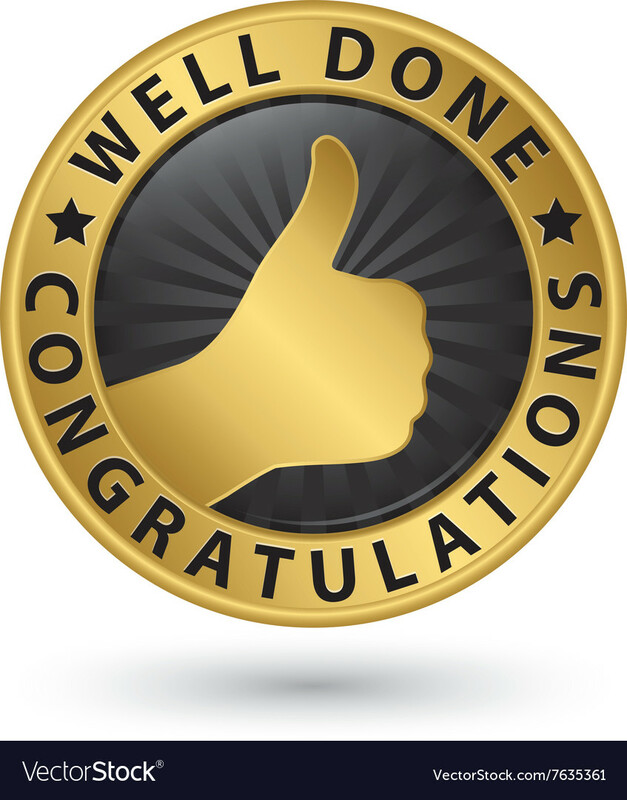 Stars of the month: Twishi Ruchandani, Kavya Shah and Hitansh Savani! 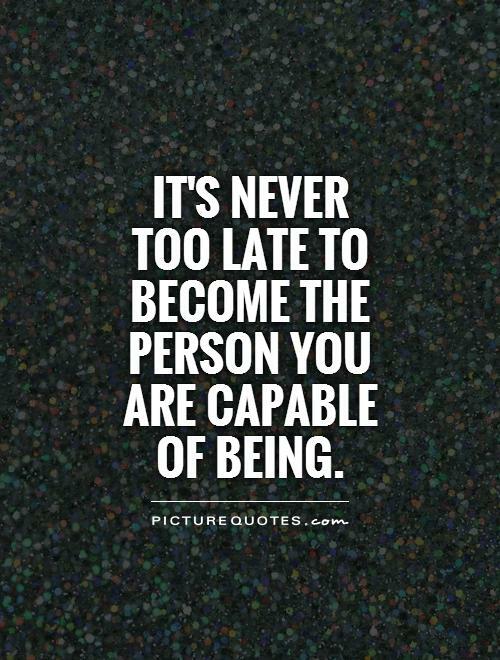 Quote of the day: Remember!! !